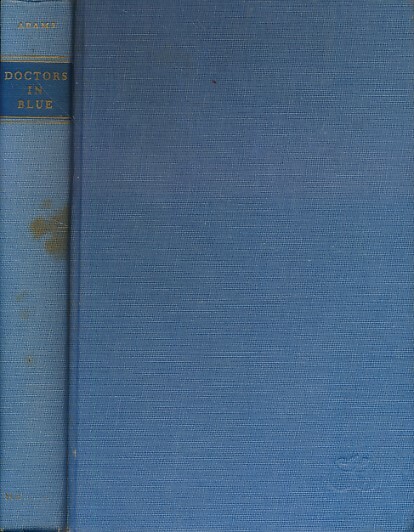 Barter Books : Adams, George Worthington : Doctors in Blue. The Medical History of the Union Army in the Civil War. Signed copy. 220 x 150 mm (9 x 6 inches) - xii, 253pp + plates. VG : in very good condition without dust jacket. Spine faded and marked. 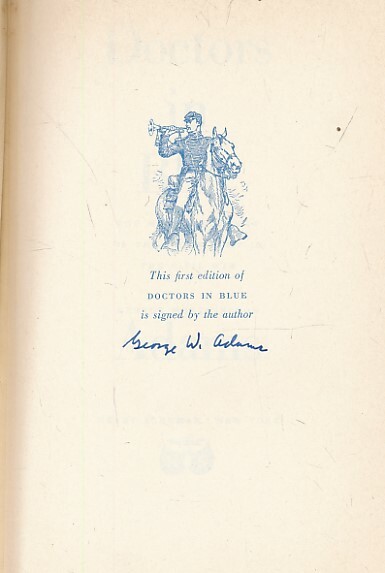 Signed on autograph page exclusive to first editions.